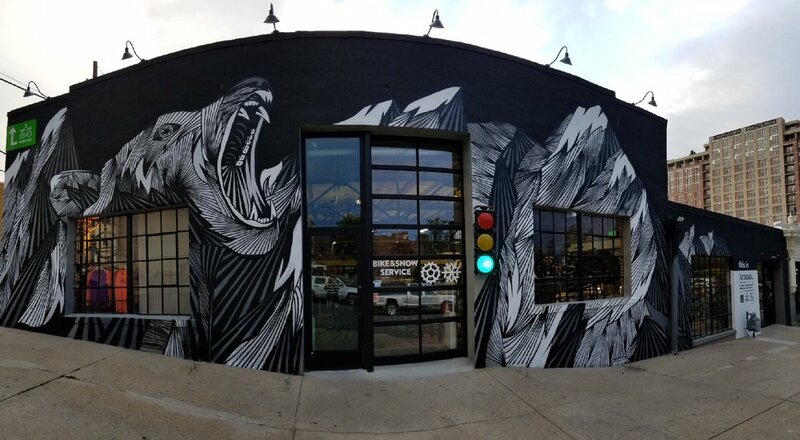 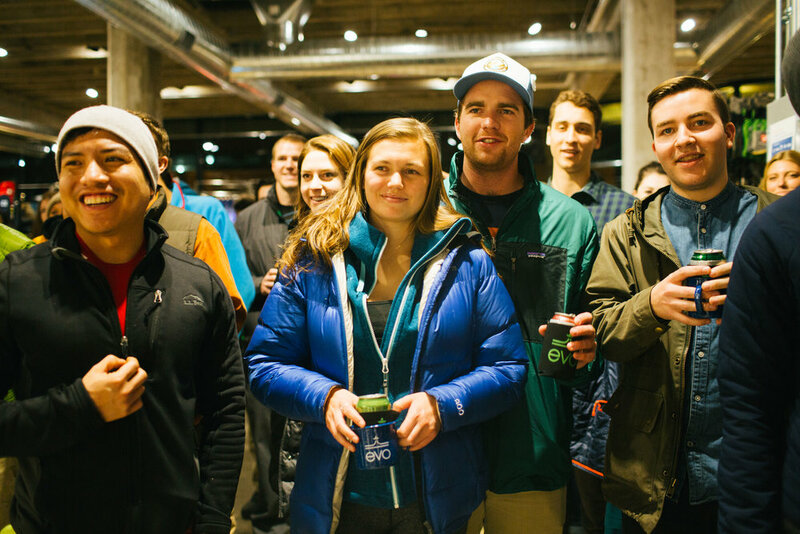 evo's flagship Denver store is located at 860 Broadway in the Capitol Hill neighborhood. 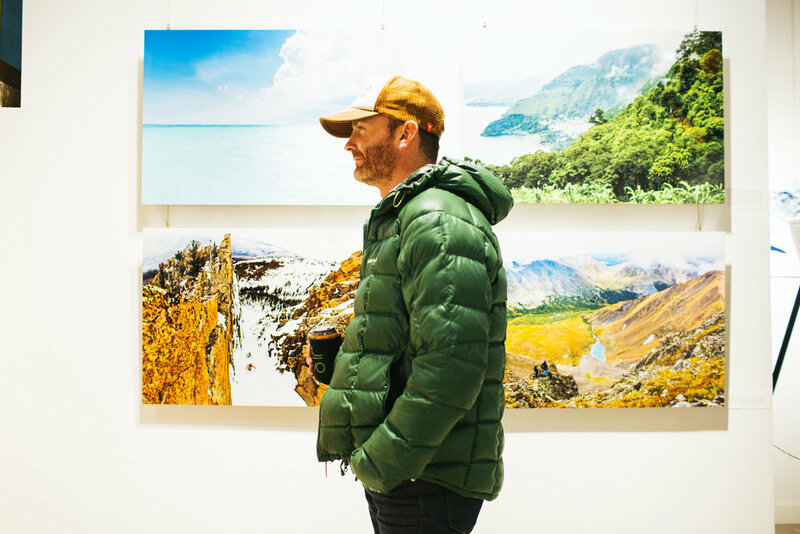 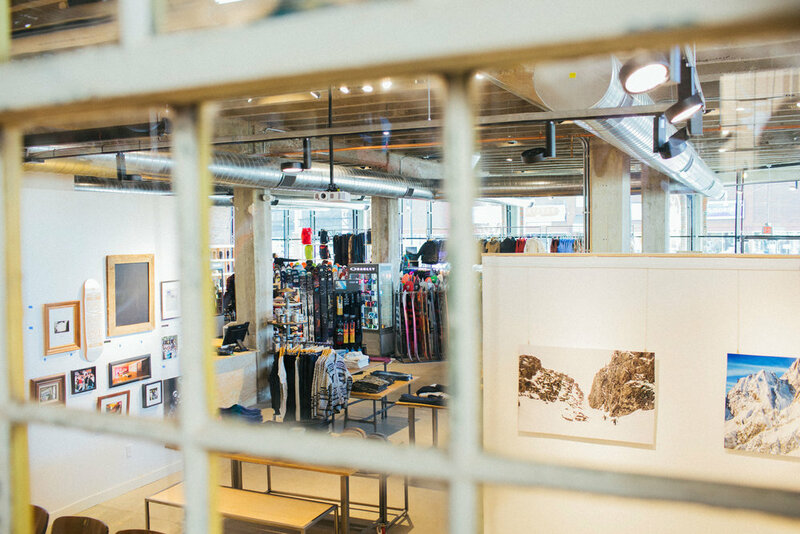 The building, originally constructed in 1927 as an auto shop, has been completely restored to offer nearly 13,000 square feet of more than 150 brands in action sports gear and apparel for ski, snowboard, skate, cycling, wake and mountain bike. 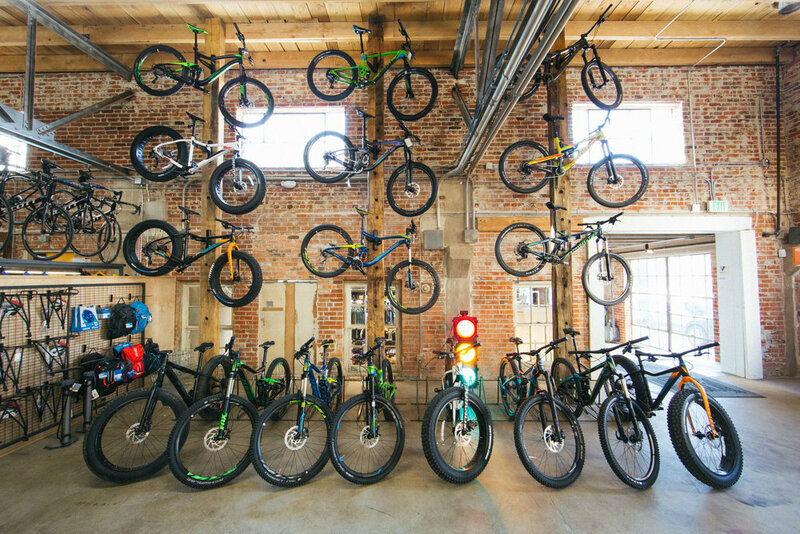 Our ski, snowboard, and bike service is operated with over 20 years of experience by Matt Hupperts and his team - formerly of Denver’s premier shop Edgeworks/Bicycle Doctor. 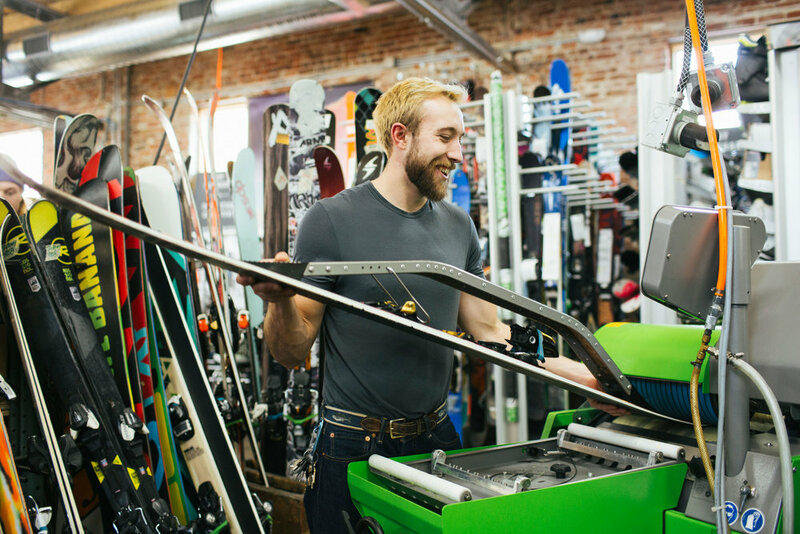 The store also features a ski boot fitting bar for custom boot fitting and heat molding services.